Sometimes we all need someone to turn to for advice and support. We're glad to help and are happy for you to come in and talk to us. 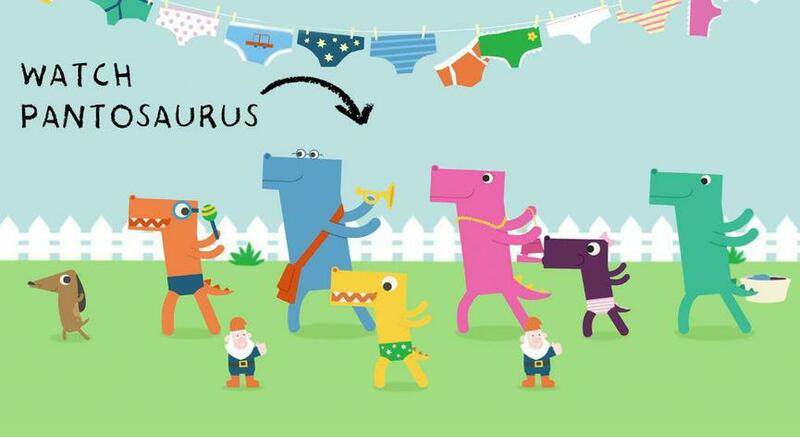 Talking PANTS teaches younger children important messages like their body belongs to them and they should tell an adult if they're upset or worried. The NSPCC helpline provides help and support to thousands of parents and carers. Whatever the issue, they're there 24/7 to keep children safe. Their helpline staff will provide expert advice and support. CEOP is full of people who want to help you. They work to keep children safe from sexual abuse and sexual grooming online. They are there to help and advise you but if you feel that you or someone you know is in danger then please call 999. You can report to them if something has happened online which has made you feel unsafe, scared or worried. Barnardo’s transforms the lives of the most vulnerable children across the UK through the work of their services, campaigning and research expertise. They believe they can bring out the very best in every child whether the issue is child poverty, sexual exploitation, disability or domestic violence. which has been accessed by more than 29,000 parents and professionals (as of March 2016). This 20-30 minute e-learning training course is a valuable source of information to: find out more about child sexual exploitation; learn the signs and indicators of when a child might be being exploited; understand the impact child sexual exploitation can have on families and know what to do if you suspect a child might be at risk of this abuse. The safety and welfare of children - or child protection - is everyone's business. Child protection means protecting children from physical, emotional or sexual abuse or neglect. It also means helping children to grow up into confident, healthy and happy adults. 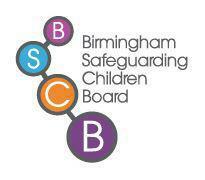 The parents and carers section of the BSCB website is about assisting parents or guardians in safeguarding and promoting the welfare of children and young people. NCT support parents by giving them accurate, impartial information so that they can decide what’s best for their family, and they introduce them to a network of local parents to gain practical and emotional support. They offer support with information and support in pregnancy, birth and early parenthood. They campaign to improve maternity care and ensure better services and facilities for new parents. They also help to give every parent the chance to make informed choices and want to make sure that everyone has access to their services and activities. When you’re living with a mental health problem, or supporting someone who is, having access to the right information - about a condition, treatment options, or practical issues - is vital. MIND can help you find that information.